Because it is open source, Kodi has been modified by some users to create Plex, although Kodi is the original basis on which Plex was built. Whether you prefer one or the other will depend on what you expect from an entertainment center, but Kodi is a very good competitor easy to use, stylish, and supported by a large community of enthusiastic users. 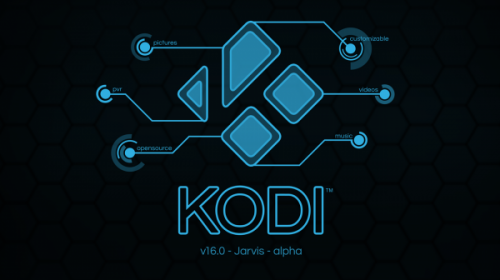 Downloads Software informs that Kodi 16.1 should be only used in accordance with the rules of intellectual property and the existing Criminal Code. The inclusion of any keygen, serial or crack is not allowed and disclaims any liability for the inappropriate use of this software.